The Cat 308e2 Mini Hydraulic excavator provides a mix of performance, durability and versatility wrapped up into a compact package. Caterpillar has long been an industry favourite when it comes to heavy machines, go to any work site and it won’t be long until you hear the phrase “If it’s not yellow and black, send it back.” But does the Cat 308E2 excavator live up to the company's reputation? Check out our review and the machines specs to find out! 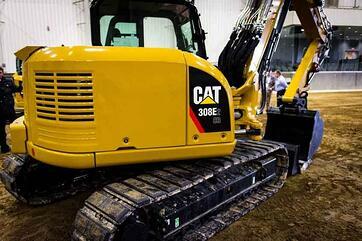 What are the key specs of the Cat 308 excavator? You can’t go wrong with late model Cat’s (check out my interview with Ezyquip about that here) and if you are wanting to expand your fleet and wanting to buy new it would be hard to go wrong with these machines. 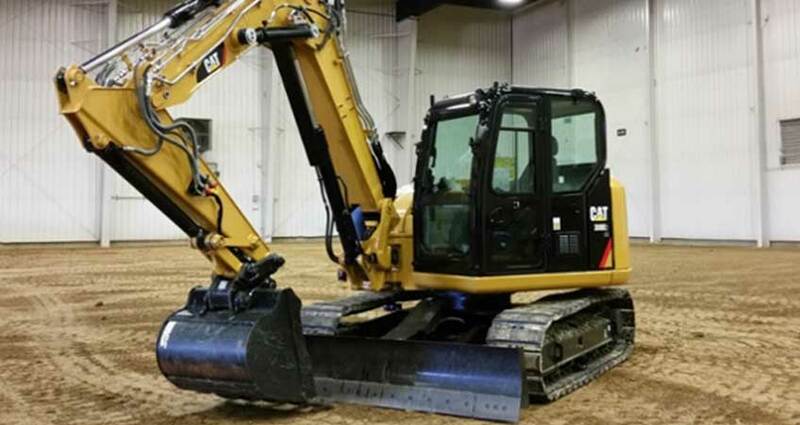 If you’re looking to purchase your first machine, a Cat 308E2 excavator could be overkill for what you need. You might be better off looking for a pre-owned machine that’s still in good knick. But Cat has managed to make some fantastic additions to this machine, I especially like the Automatic Engine Idle Selection which will hopefully save you a buck when it comes to operating cost. Caterpillar has always been the standout out brand for larger earthmoving gear over 30ft. But the emergence of the plethora of small excavator manufacturers have seen them really struggle to dominate the small digger markets as well as they do in the bigger machine markets. Their latest offering in the 8ft range should really tweak the interest of excavator owners who are looking for a highly practical machine with the very latest tech and functionality. 1. Knuckle Booms: Love em or hate em, they do expand the capabilities of the machine in tight spaces and jobs that require delicate or detailed earthworks. The way I see it, all excavators under the 10ft mark are more often used in tight spaces and delicate digging scenarios- so why not have a knuckle that allows you to perform more detailed digging functions? 3. Short Over Hang: The demand of tight radius or zero swing diggers is through the roof in all metro areas. 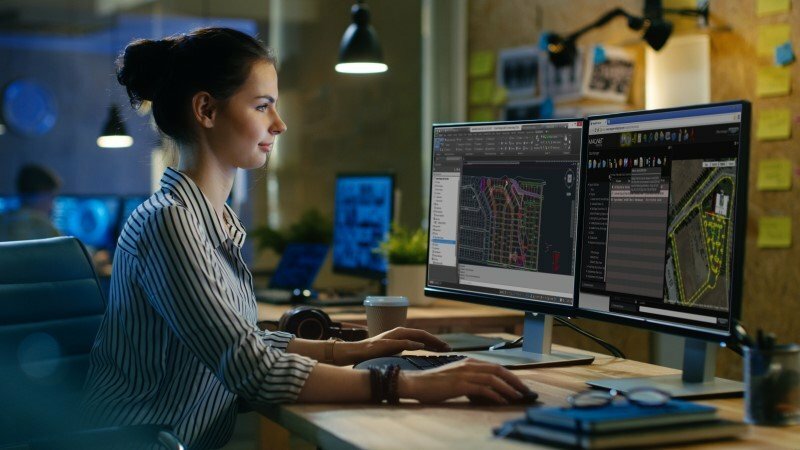 The current construction market includes loads of road projects with tight space turning lanes, shoulder upgrades and plenty of residential/commercial building jobs. All of these jobs have limited space to dig. I don’t see these market conditions slowing down in the next 3 years. So for my money, excavators in the sub 20t range with zero swing or tight radius swing is where the rental demand and the good profit margins will be in the next couple of years. But, before you do anything I would recommend speaking to someone has used this machine extensively in a real world application. See what they like and dislike about the machine. This group is for machinery owners across Australia to share news, advice and stories! Emissions: Meets U.S. EPA Tier 4 Final and EU Stage IIIB emission standards. 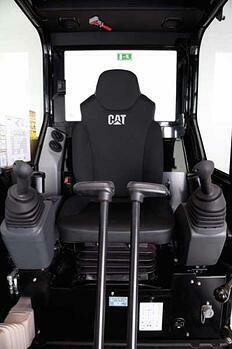 Note: Weight with rubber tracks, bucket, operator (75 kg/165 lb), full fuel and auxiliary lines. Note: Weight varies depending on machine configuration. Note: Automatic swing break, spring applied, hydraulic release. Note: Each track is driven by one independent 2-speed motor. Note: Drive modules are integrated into the roller frame for total protection. Note: Straight line travel when tracking and operating the front linkage simultaneously. Note: Load sensing hydraulics with variable displacement piston pump. Air Conditioning: The air conditioning system on this machine contains the fluorinated greenhouse gas refrigerant R134a (Global Warming Potential = 1430). The system contains 1.3 kg (2.9 lb) of refrigerant which has a CO2 equivalent of 1.9 metric tonnes (4,189 lb). 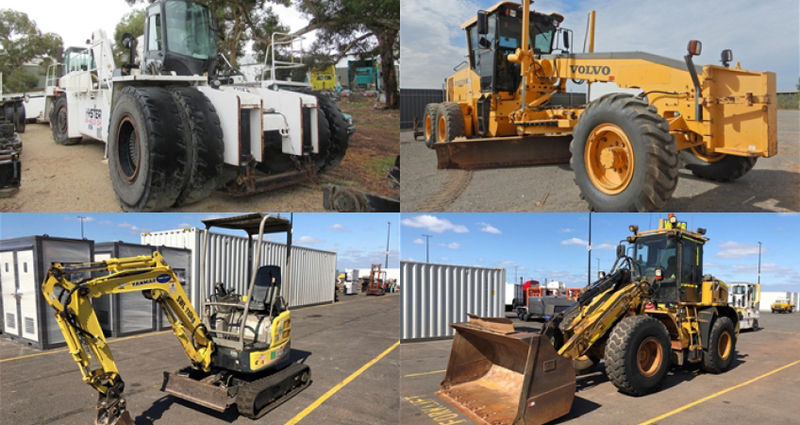 To search for machines or plant hire suppliers, click here. Subscribe to receive the news breaking ground, as it happens.